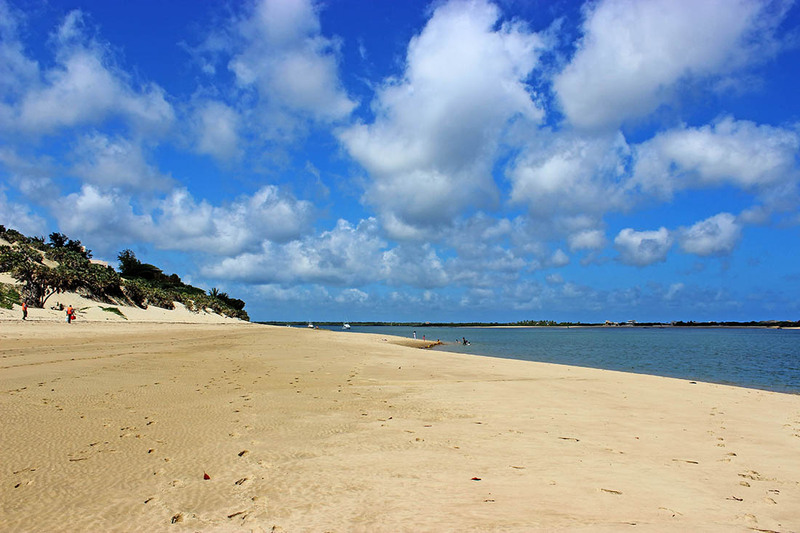 Lamu Town is a small town on Lamu Island, which in turn is a part of the Lamu Archipelago in Kenya. 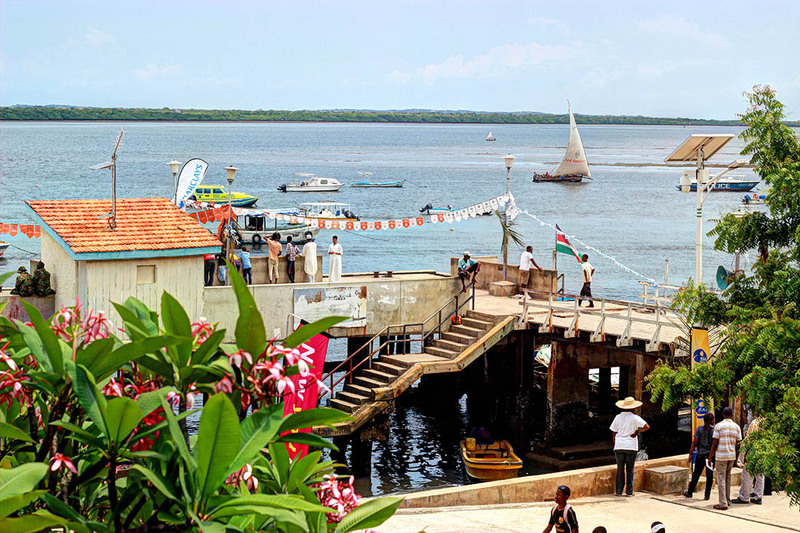 Lamu is Kenya’s oldest continually inhabited town, and was one of the original Swahili settlements along coastal East Africa, founded in 1370. 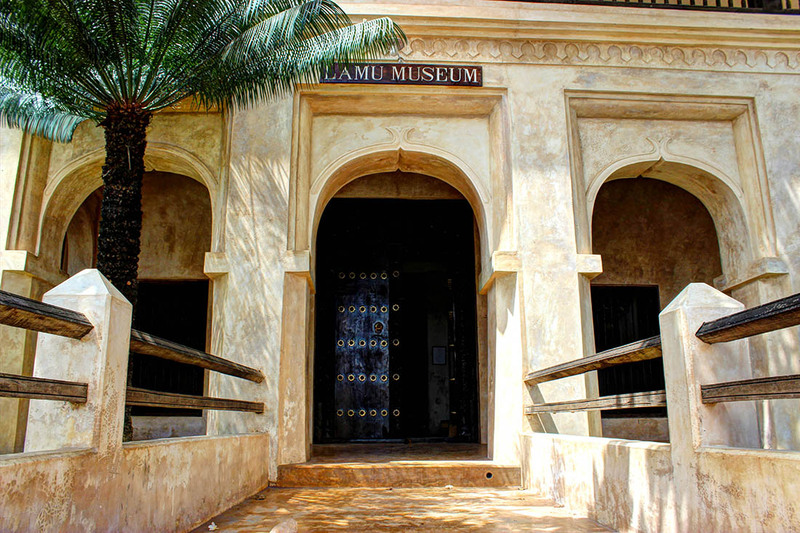 Here are some suggestions of some of the top things you can do while on a visit to Lamu. Most of the street food is sold at night. The most popular dishes were chips mayai (made by mixing chips with egg then frying the mixture) , mshikaki (marinated pieces of meat on a skewer) and mkate wa nyama (mixture of minced meat, vegetables, egg wrapped in a thin pastry and fried) aka Swahili pizza. 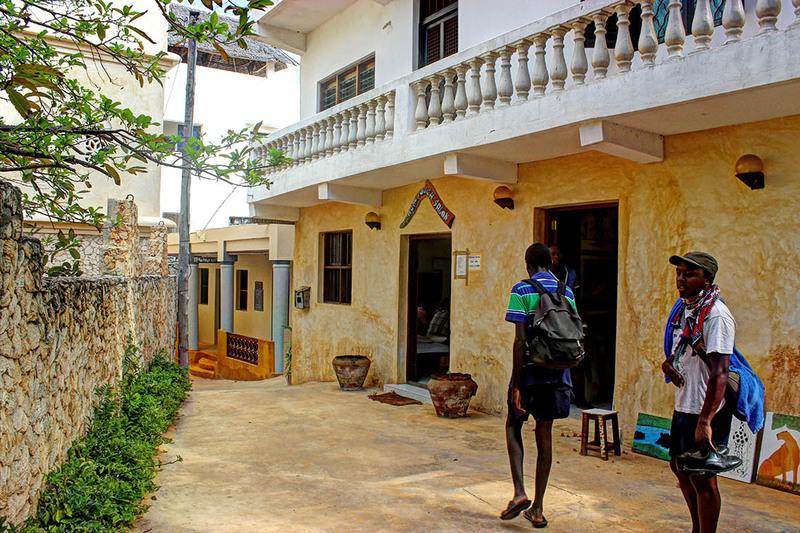 I ate street food every single night I was in Lamu and not once did I have any stomach issues. I do think though that the more I travel and try new things the hardier I become. If your stomach is sensitive then you could stick to the restaurants which are in plenty. My favourite was New Mahru’s Hotel, they had really good biriani and fried fish. Their fresh juice was delicious too. 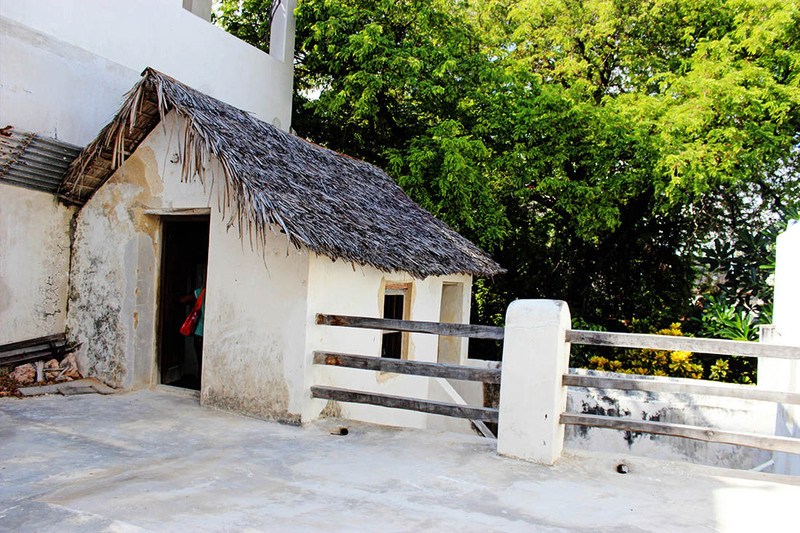 Both these places showcase Swahili history and give you an idea of how life was in Lamu before colonization. I will do in depth posts of both these places on the blog soon. 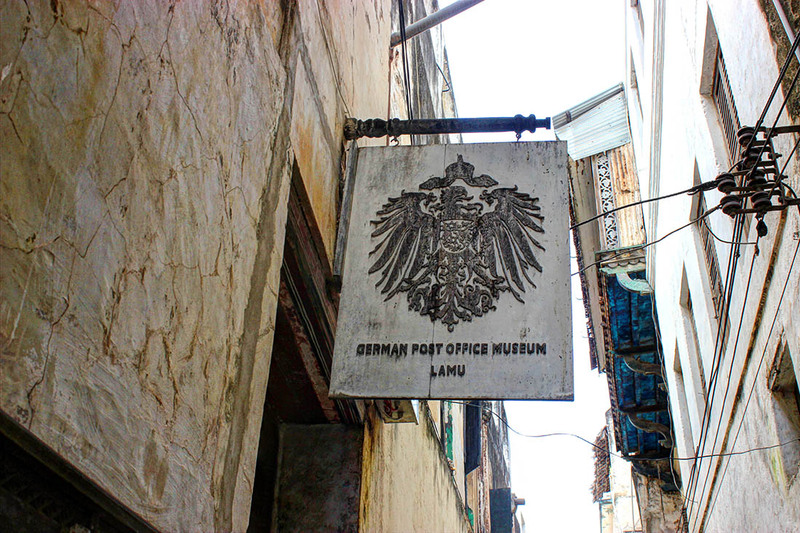 Other places you can visit are the Old Fort and the German Post Office Museum. I went to the Old Fort but there wasn’t much to be seen there. German Post Office Museum I didn’t visit because I was told it is only one room and not very interesting if you haven’t a particular interest in German history on the island. 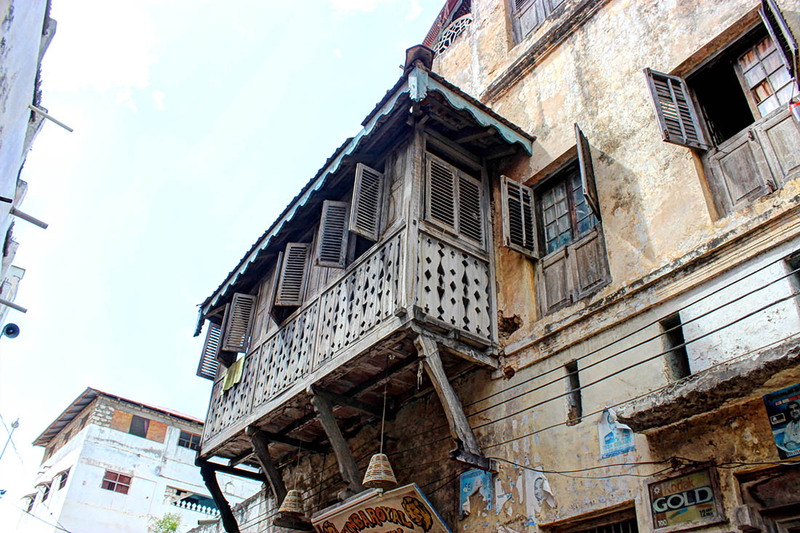 Lamu Old Town is the oldest and best-preserved Swahili settlement in East Africa. 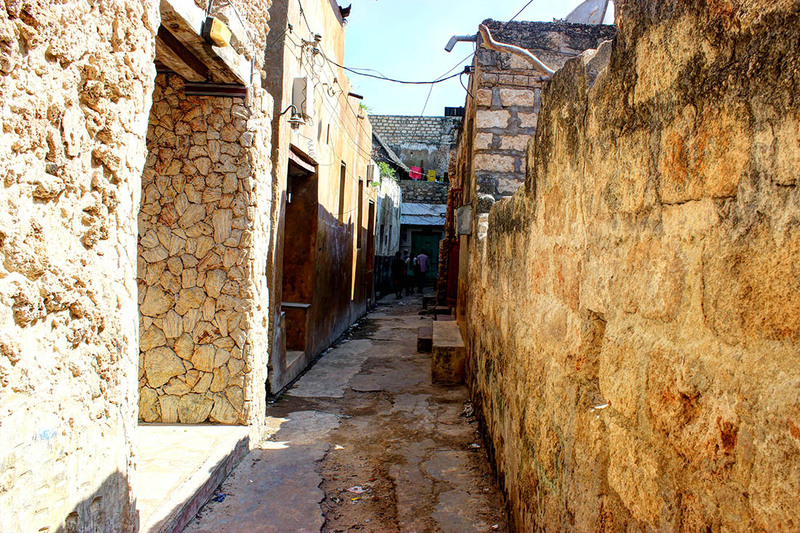 Lamu has continuously been inhabited for over 700 years. 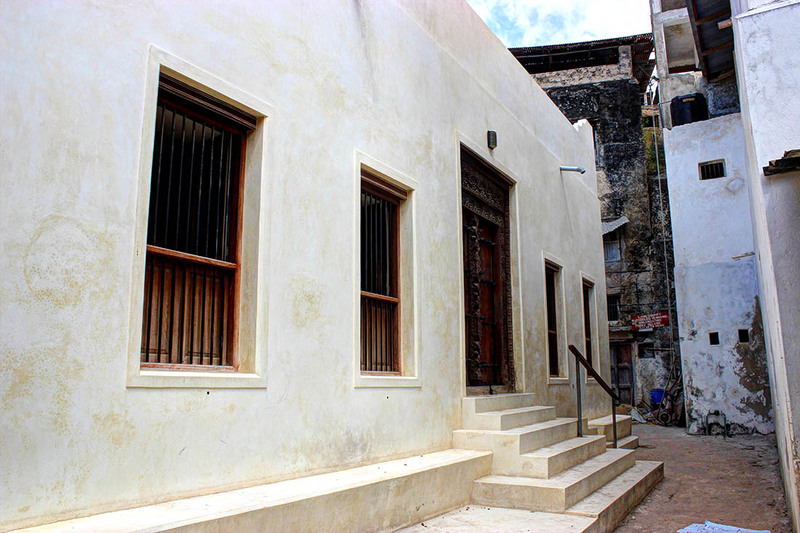 The town is characterized by narrow streets and magnificent stone buildings with impressive curved doors, influenced by unique fusion of Swahili, Arabic, Persian, Indian and European building styles. 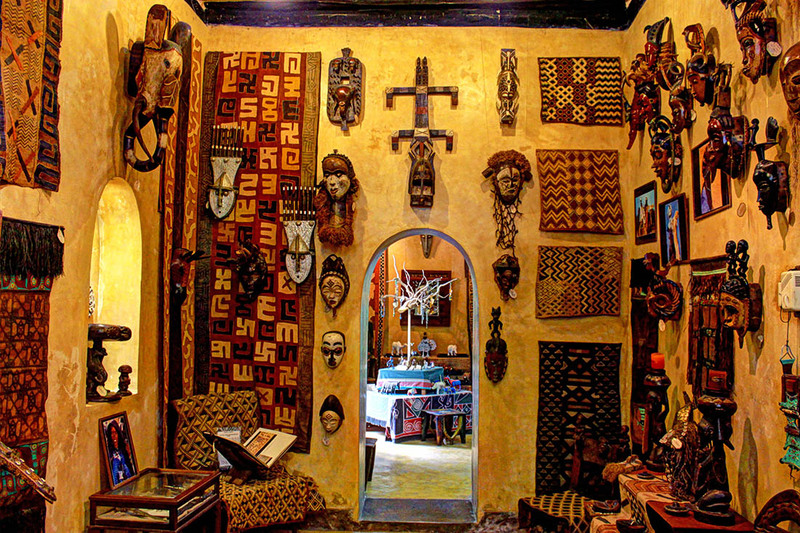 If you are souvenir shopping then Gallery Baraka is a must visit. 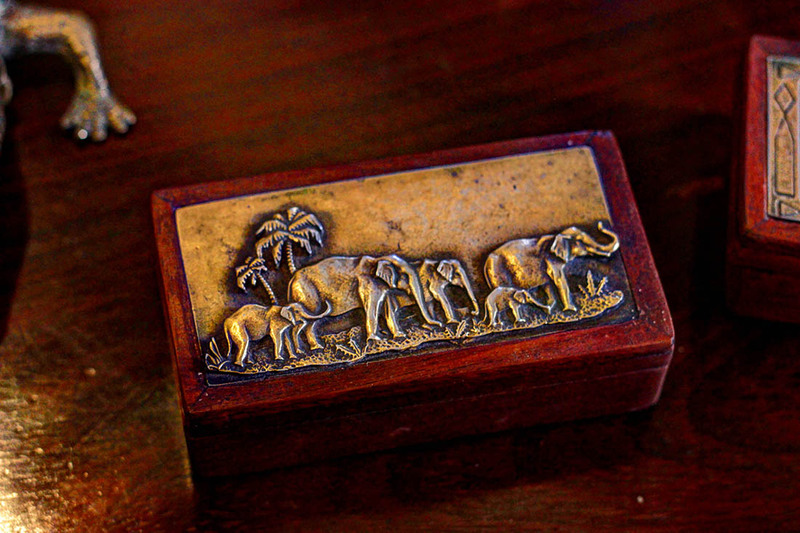 They have loads of beautiful antiques. Their prices are on the steep side so I did not buy anything. There also some silversmiths (Make sure you visit Slim’s) situated in the street parallel to the sea front and a couple of shops selling trinkets. I only purchased one souvenir, a silver ring for around Kshs 600 ($6) which I had bargained down from Kshs. 800 ($8). It has not left my finger since I left Lamu. 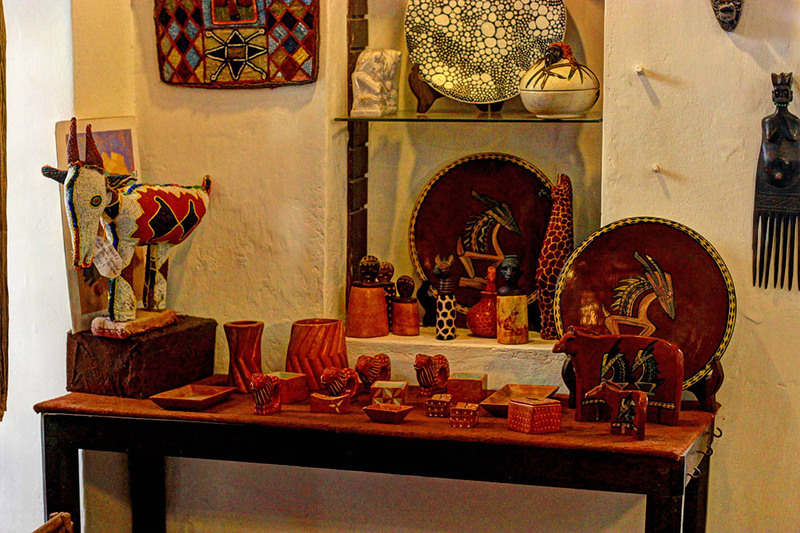 As usual make sure you haggle, and you’re sure to get better prices if you go shopping with a local. The perfect place to do this is at the sea front. This is where most of the ‘action’ happens. There are some stone benches you can sit on as you watch the world go by. 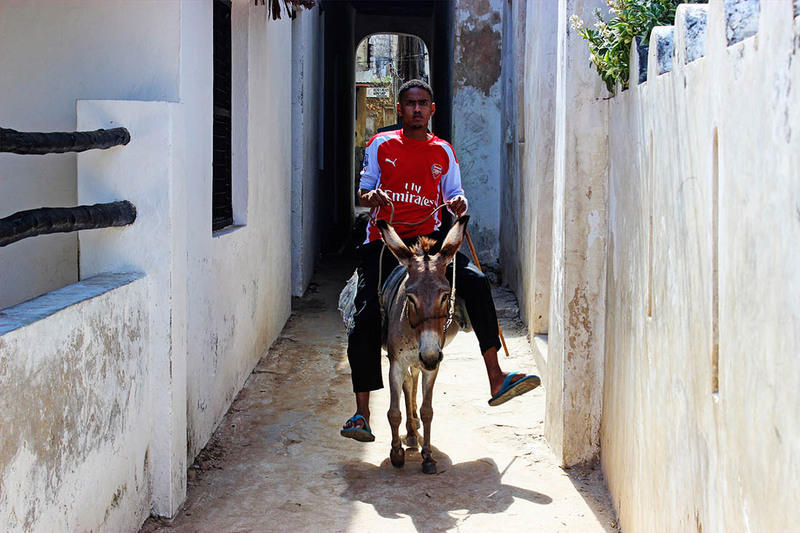 Donkeys are a big part of Lamu there are about 2,200 of them on the island. 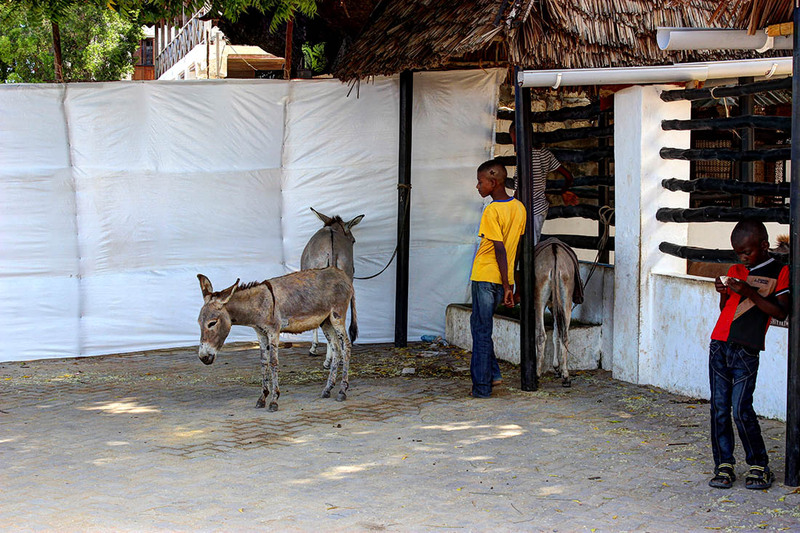 The sanctuary opened its doors in July 1987 and provides treatment to all donkeys free of charge. I didn’t get time to visit the sanctuary but on my next visit I will make time . 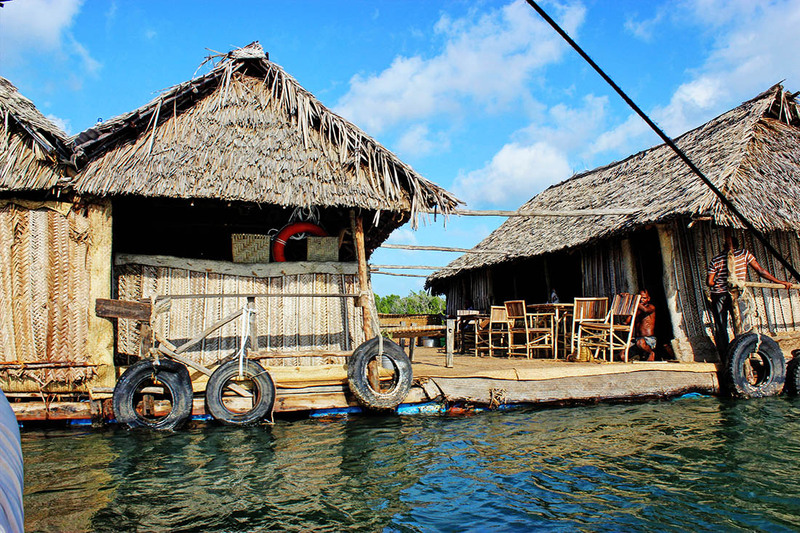 I didn’t get to go to the floating bar but I was told that it is one of the best places to go for drink in the evening . You will need to hire a boat to get there, the cost per person turns out to be cheaper if you’re in a group of 4-5 people. If you want to have a meal there (limited options, mainly restricted to seafood) make sure you make your order in advance. 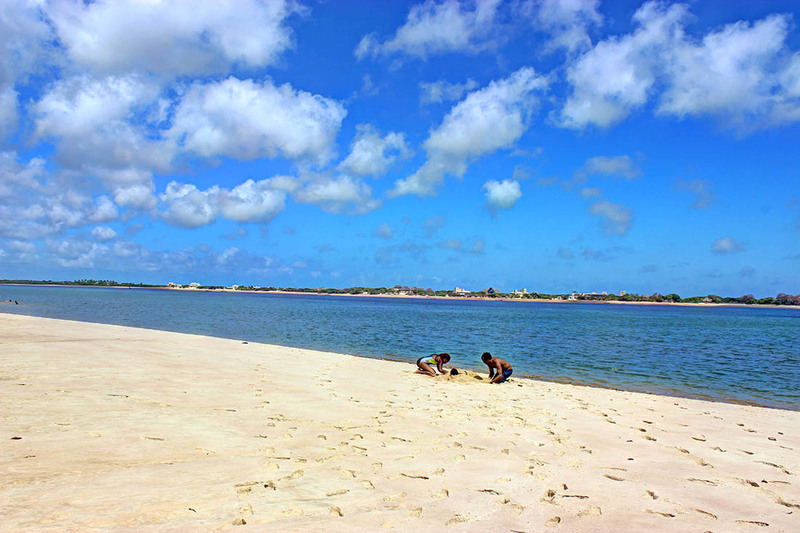 Shela is the closest place to Lamu town you can go to enjoy the beach. 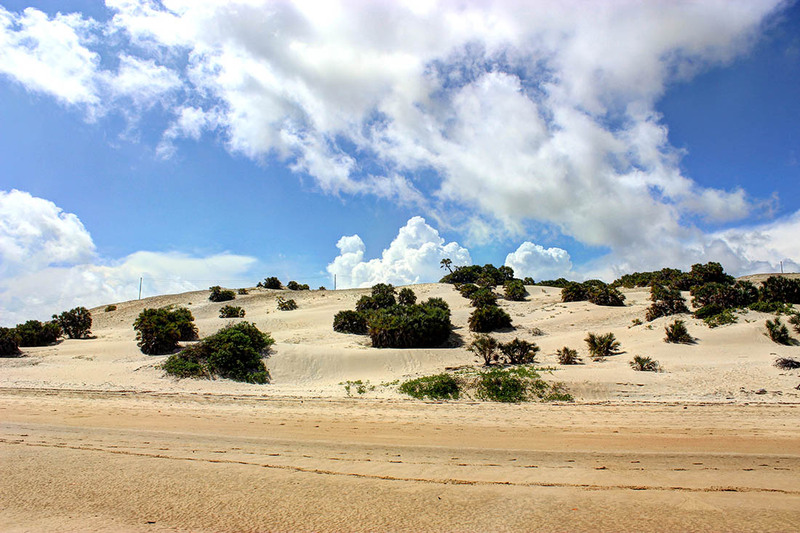 You can actually walk to Shela but only when the tide is low, it will take you about an hour to get there. I took the easier option and got a boat, it costs approx. Kshs 500 ($5) to hire a boat. The beach was deserted and it was pretty safe to leave your things on the beach while you swim in the ocean. The water is calm and shallow near the shore so if you’re not a confident swimmer you can still enjoy yourself. 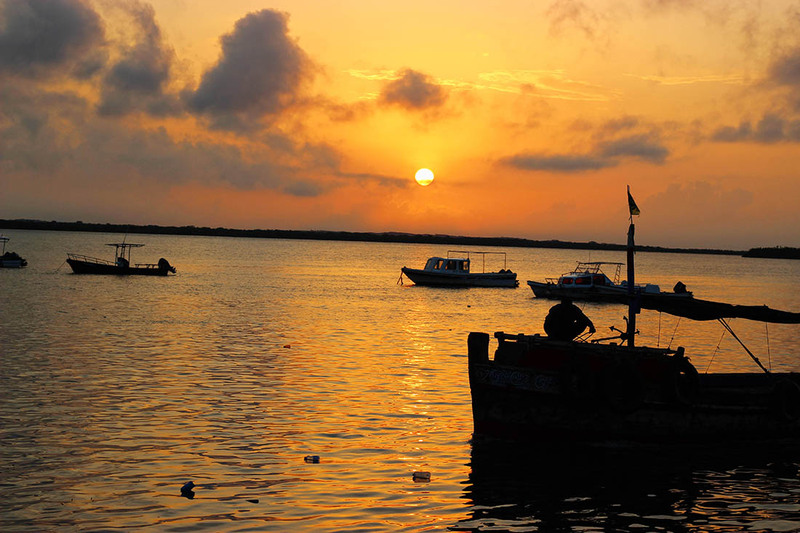 I wasn’t able to properly watch the sun set while in Lamu but on my last full day there I took a trip to Manda and I was able to get a few shots on the way back to Lamu. 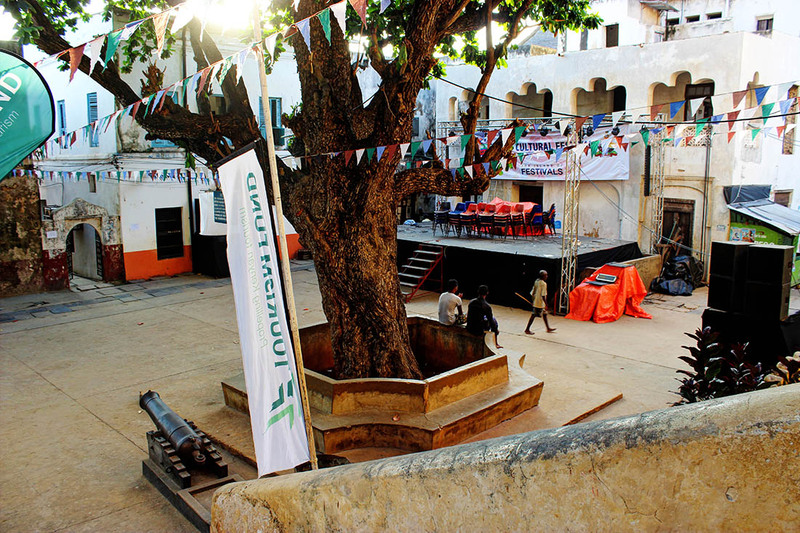 Lamu is very safe, at no point was I concerned for my safety. I was able to walk at all hours of the night alone without worrying about being harassed or robbed. The locals are very friendly and helpful. Every time I would ask for directions they were more than willing to take me exactly where I was going. Lamu is conservative so do keep this in mind and dress modestly. Your photos are so pretty. Wow! 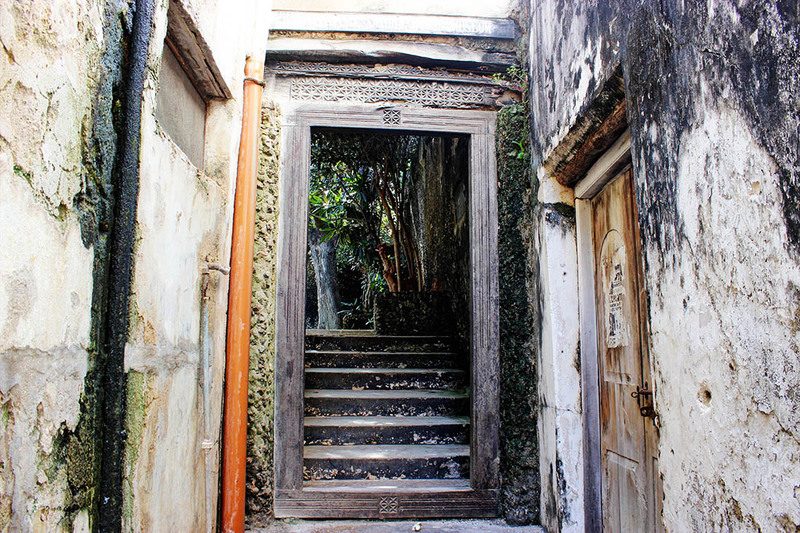 This island is full of character. I would not mind getting lost in its streets. The street food looks delicious. I would eat it every single day like you did. Amazing photos of a place I don’t know about. Rachael, Another gorgeous place to put on my Kenya list. I’m going to have to live there to do it all! I like your blog because each week it is the one most likely to introduce me to a place I did not know at all. 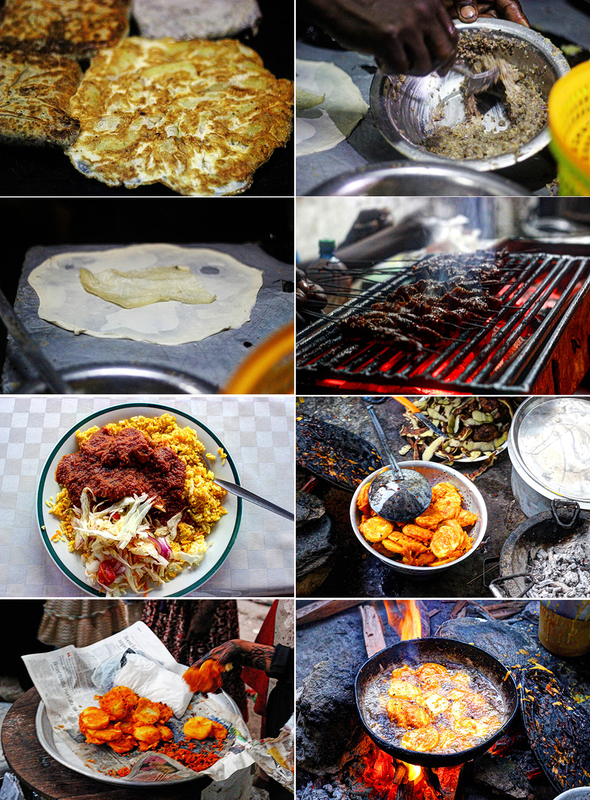 This looks wonderful, especially the street food. 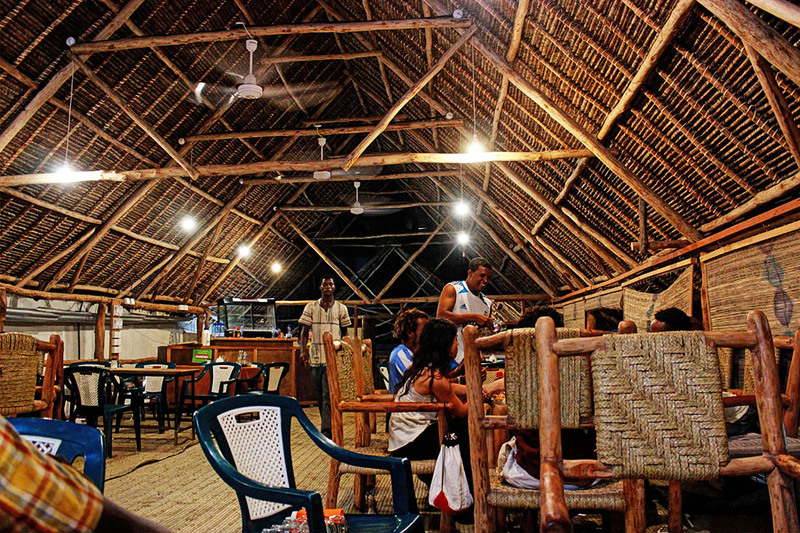 We often take a chance with it too, because it tells you a lot about the local culture, and have never had any problems. Usually when you get food poisoning it’s something you least expect! You’re so right! The first time I ever got food poisoning I had had a meal from a ‘proper’ hotel. I vowed I would never go back. In all my years of eating street food, I’ve never taken ill from it. I imagine that the food in photo #8 that’s being deep fried in oil would certainly have all germs killed off by the time it came out of the pan. It all looks delicious, so it’s a good thing I’m eating my own lunch as I read this. That floating bar sounds like a unique and fun idea, and the beach looks very relaxing. I like your pictures of the town, particularly that framed doorway leading to the steps. Makes me wonder what’s up there. It looked like he feeds them everyday. The minute he sat down all the cats approached him. What a quaint place! 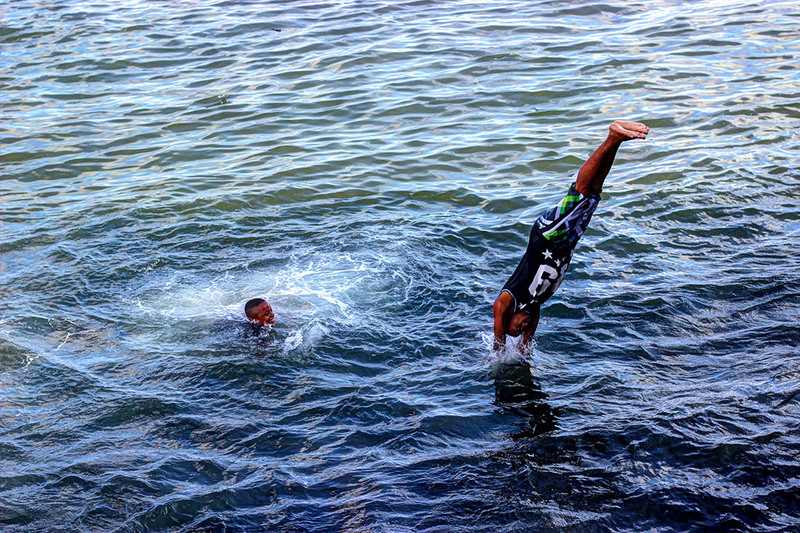 I love the boys jumping in for a swim. Great pictures as always..glad to see it..been too long :-). I very rarely eat street food. That looks like our “suya” on the grill..
I’ve had suya (far too spicy for me) and yeah, mshikaki is quite similar. What do you mean you rarely eat streetfood, you’re missing out! 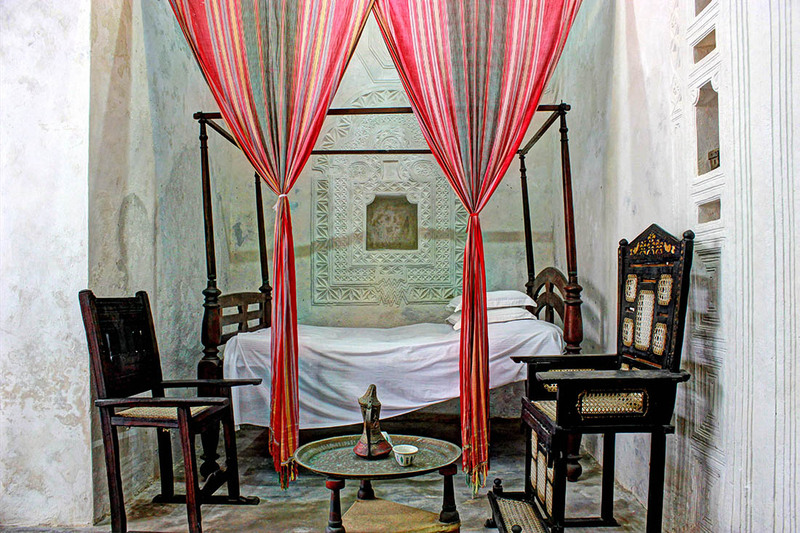 I could use a kicked back, itinerary free getaway to Lamu right about now. 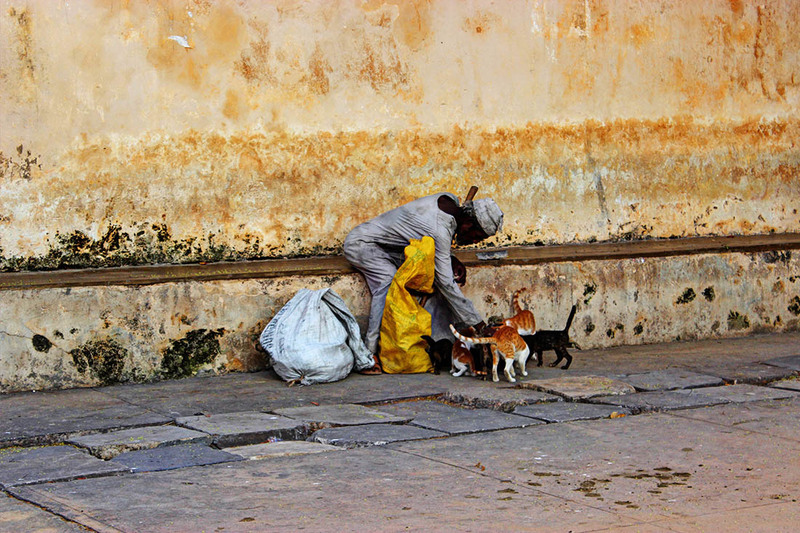 I would love to spend hours wandering through the streets of Old Town and people watching. 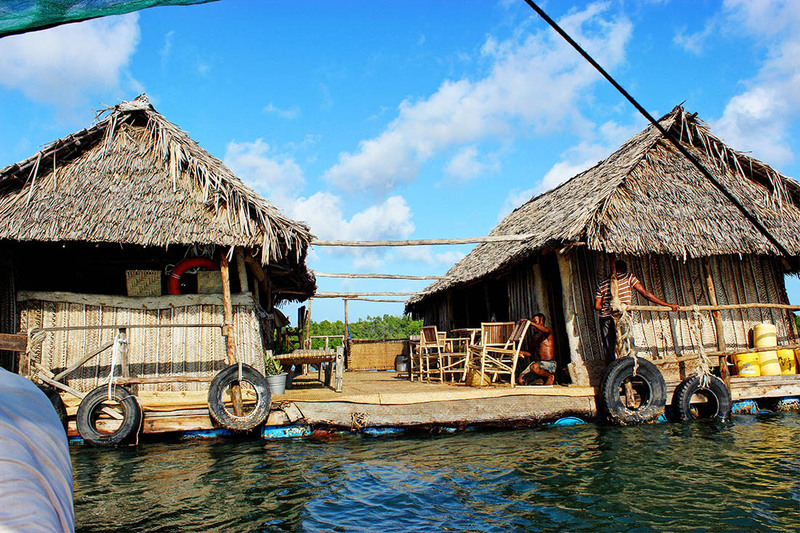 This is yet another place I’ll have to add to my Kenya itinerary (I’d love to get there soon!). When are you and Jave visiting??!! I am sure you will love it. 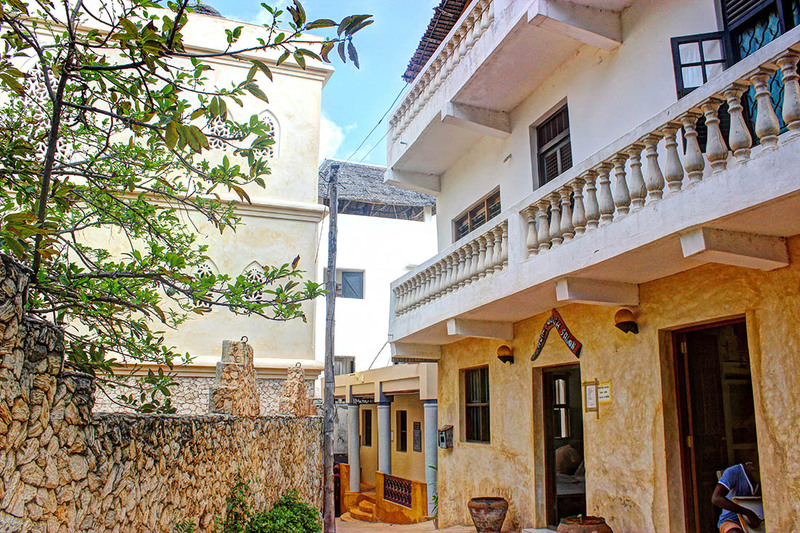 Hi Rachel, I really appreciate the introduction to Lamu – that it is Kenya’s oldest inhabited town truly makes it fascinating. 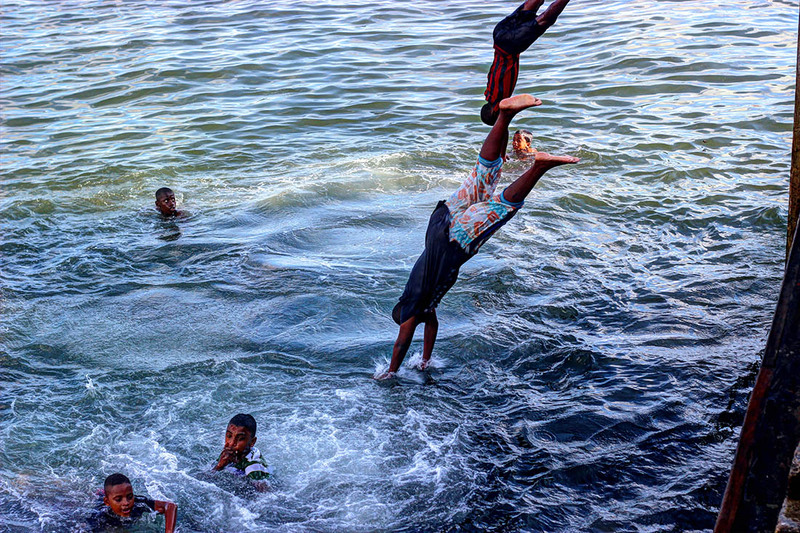 Love the street food, the beach, the Swahili House, the bar – but, of course, my favorites are the images of locals going about their daily lives. 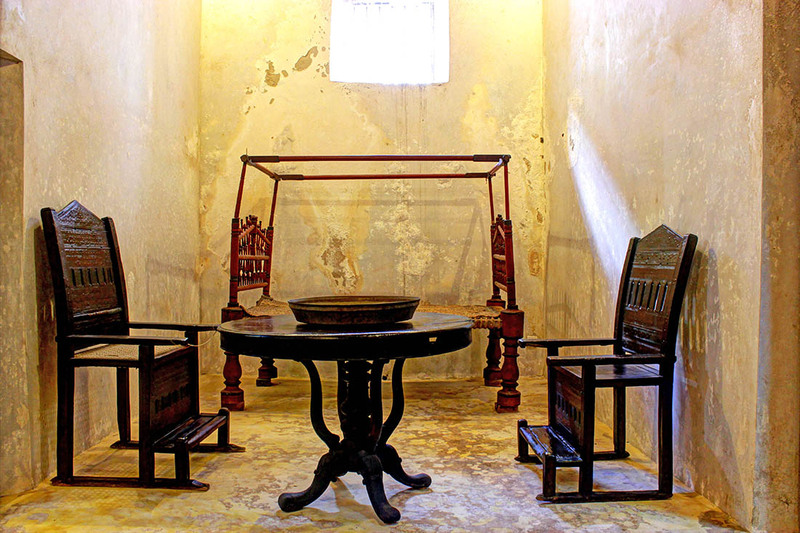 They give us a true feel of the spirit of the place. As usual, your sunrise/sunset shots are stunning. Thanks for sharing. 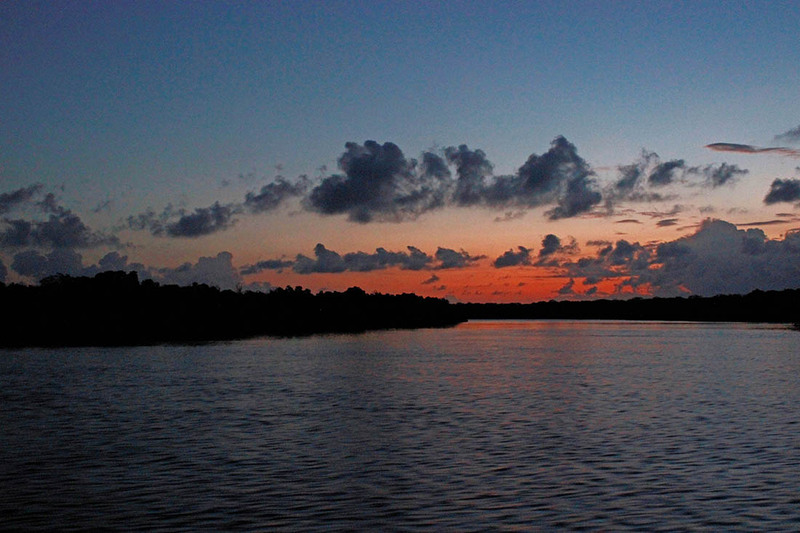 Thanks Marisol, I am glad you were able to experience Lamu through the photographs. 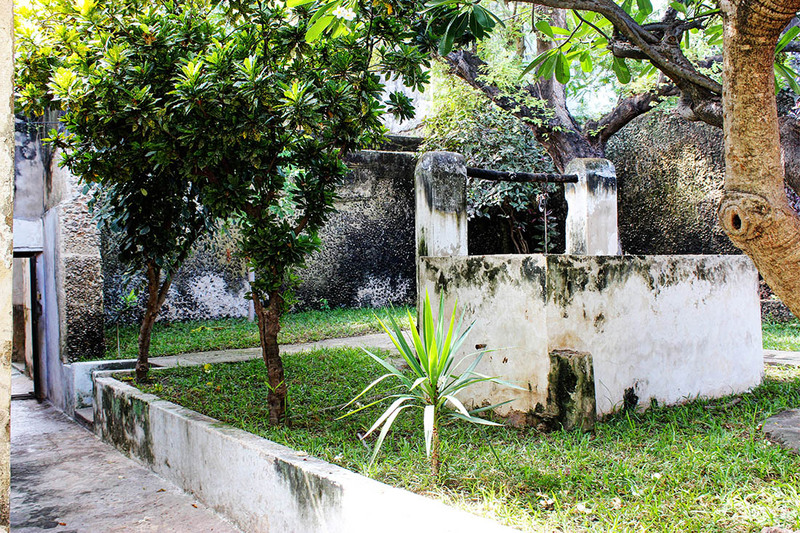 I got a serious case of Lamu Wanderlust from seeing these pictures. I live for street food! Yes to street food! Especially viazi karai. I can live off them for days. Great and insightful article plus I love your description, suffers from wonderlust! There is no cure for that I assure you! To more travels!